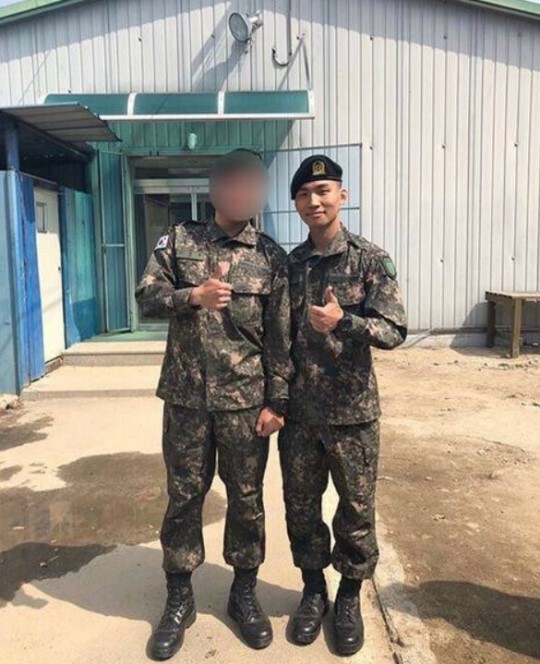 On April 20, a new photo of Big Bang's Daesung who is currently carrying out his mandatory military service emerged on the web! 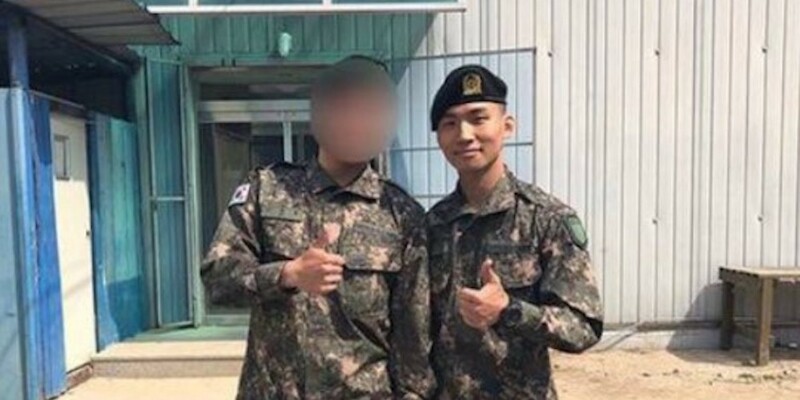 On this day, Daesung was spotted with his fellow soldiers after attending the closing ceremony for his 5-week basic military training session. The idol assured fans with not only a bright smile, but also by completing his military training healthily, without any injuries. Daesung enlisted for his mandatory military service back on March 13 to the 27th army division in Gangwon-do, Chulwon. He is currently awaiting his official position assignment, with his discharge date projected for December 12, 2019.